Mother’s Day is upon us once again, and so let's pay homage to the women that bore us, and bear with us (and let us raid their closets.) After all, there’s nothing more special than the relationship between mom and her gay son. 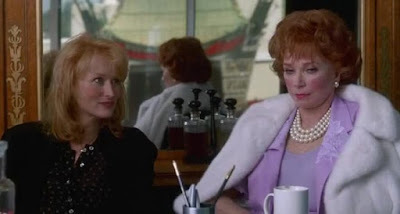 Of course, not all movie moms embody the picture of love and devotion for their children (looking at you Mommie Dearest). Moms—and even worse, step moms—have a bad habit of becoming nasty villains. The Manchurian Candidate, Hellraiser, Precious…those moms don’t make us want to send a bouquet of tulips to our own matriarchs. On the other hand, plenty of films celebrate all that’s great about motherhood, even if in an unorthodox way. This Mother’s Day, sit down with mom, or maybe just some fabulous queer friends, and watch one of these screen classics that celebrate motherhood and all the good it brings. Each title features a mom we can relate to, even emulate, at the best—and worst—of times. 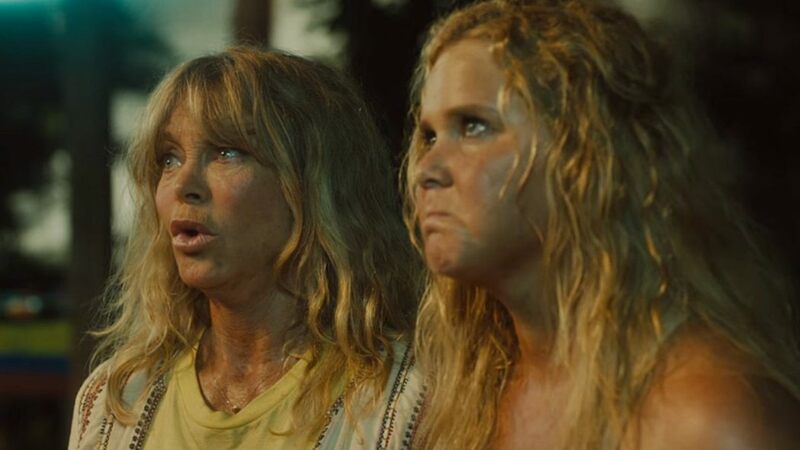 The wonderful Amy Schumer and the national treasure known as Goldie Hawn star in this outrageous comedy about a mother and daughter on a road trip adventure. Appearances by mannish hunk Christopher Meloni and queer star Wanda Sykes add to the appeal. Schumer brings her signature raunchy comedy, along with the same vulnerability that made her so memorable in Trainwreck, to the plot. Hawn’s knack for slapstick compliments Schumer well, and makes us all wish we had a cougar for a mother.